A website I don’t peruse nearly enough is Steven Alan – known for carrying unique and emerging designers, as well as his own lust-worthy line of classic, comfortable pieces, it is definitely becoming one of my favorite online stores. 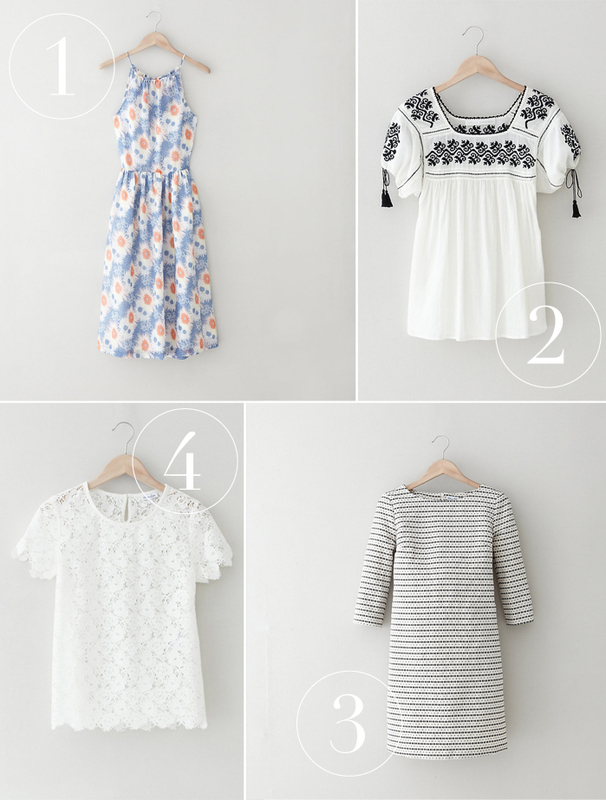 Here are a few of my faves from the spring selection! 2 + 4 are the BOMB! Love the white top so much (number 4). So elegant.